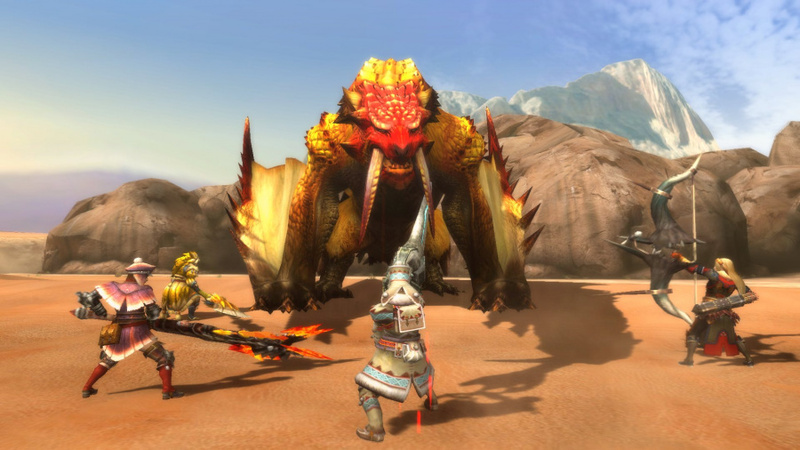 It may not necessarily feel like it, but Monster Hunter 3 Ultimate has been available in the West for a year, celebrating the landmark on 19th March in North America and 22nd March in Europe. Whether it was the commercial smash Capcom desired or not, it's gathered a loyal, passionate following of Wii U and 3DS owners. Capcom Unity, which streams weekly hunts in the title, is celebrating with an impressive 12 hour live stream. It'll be worth watching for fans due to the multiple hunts, naturally, but there's also the promise of some attractive prizes and merchandise on offer for viewers. The schedule and details are below, including an impressively long spell tackling G-Rank quests. Check out the official page (linked below) for all details. Will you be tuning in to watch the Capcom pros at work, or perhaps jumping into some hunts yourself? Let us know in the comments section. Why no article about today's pic of the day? Are you guys just going to not report on it and instead do your "A Week of Screenshots" thing? 12 hours eh? That's a lot of hunting. 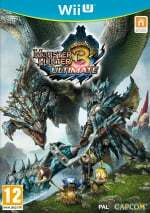 PSA: The Wii U version of MH3U recently had a permanent price drop to $20 at GameStop in NA. I'll definitely be getting it some time in the near future. Just came in to say I love me some Monster Hunter! @Stratostar I think it may just be in the U.S., the Canadian EB Games website says it is $40. @yokokazuo Ah, my mistake then. @shigulicious Thanks, I love it too! Oh boy, I better check it out on occasion! People, remember that this has DLC, FREE DLC!!! Oh and I love the game, so should you all. Best game released last year that wasn't a remake of a 2003 GameCube classic. I get off of work early today so time to hunt! I heard the latest tracking puts this game at around 700,000 sold on Wii U (physical + digital). I believe it, too, since even VGChartz tracked about 400,000 physical sales alone a while back, and that hasn't been updated recently (not to mention VGChartz usually under tracks sales). That's pretty good, actually, especially considering the game was also on 3DS, AND it was a port of a Wii game. Well, not really your standard port- after all it did have almost an entirely new game's worth of content added, with HD and streamlined online hunting. Still, I say that's getting into success territory if you ask me. I got to buy the Wii U version ASAP. I missed this! Late work and other things kept me busy. Maybe they will do it again. @Gameday - You might want to label your video as NSFW just do to a bit of language. Impressive hunt. I tuned in, quite the hunts on the stream. I was playing this game for the last two weeks straight. It is a great game but I had not idea I was playing on its birthday and I did not even wish it happy birthday. Sorry MH3U. Sony gave this game away free for Ps PLus members for March on Vita.